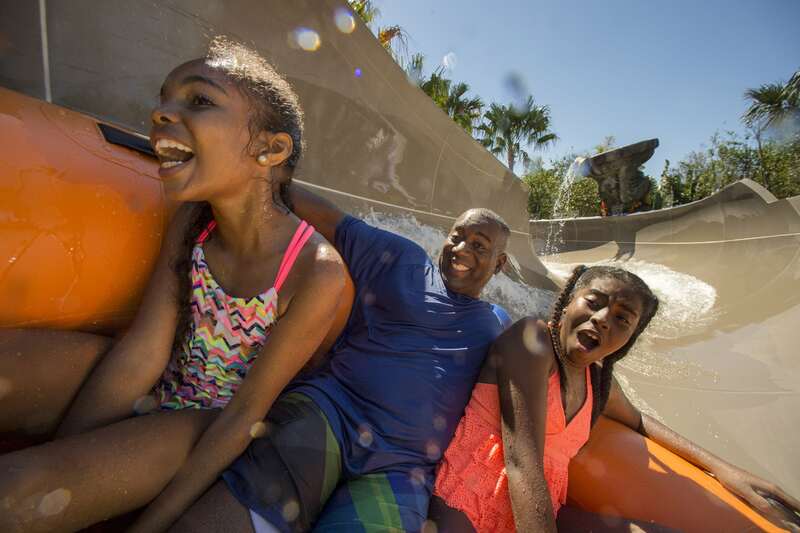 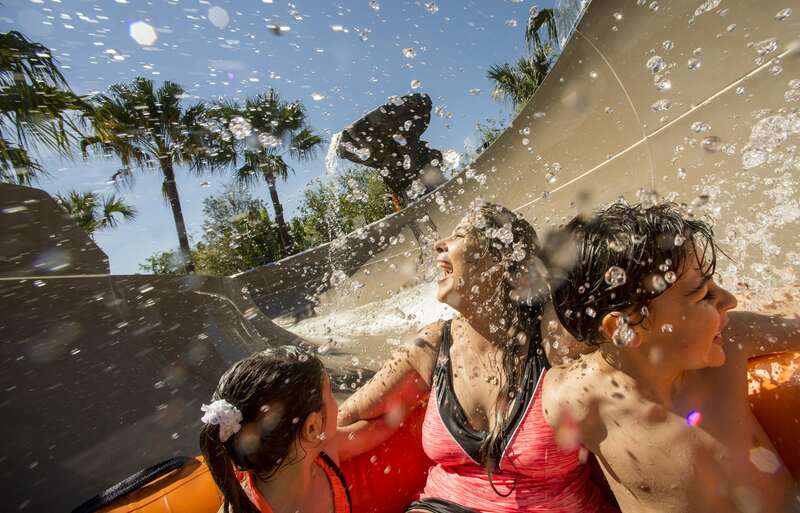 Miss Adventure Falls, a new family-friendly water attraction, opened to guests of all ages a high-seas journey on March 12 as part of an expansion at Disney’s Typhoon Lagoon Water Park. 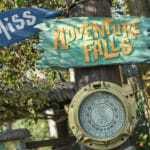 Miss Adventure Falls brings to life the story of Captain Mary Oceaneer, a treasure-hunting heroine who got stranded with her pet parrot at Typhoon Lagoon years ago by a rogue storm. 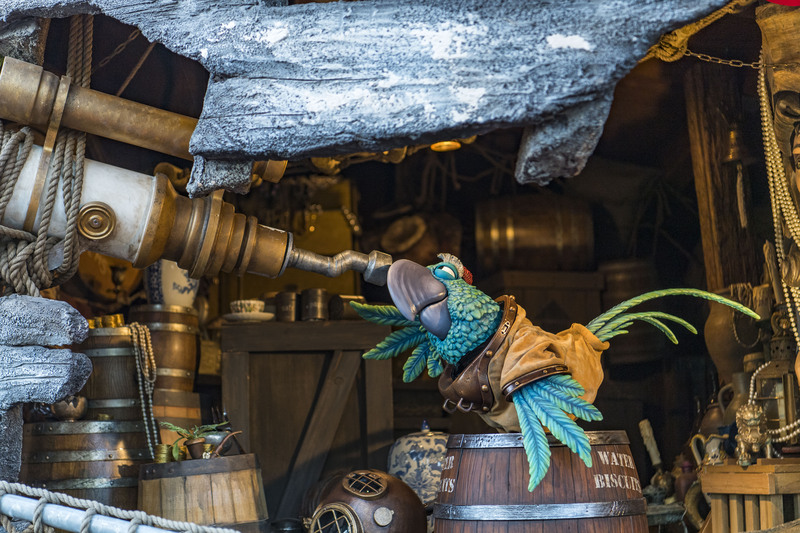 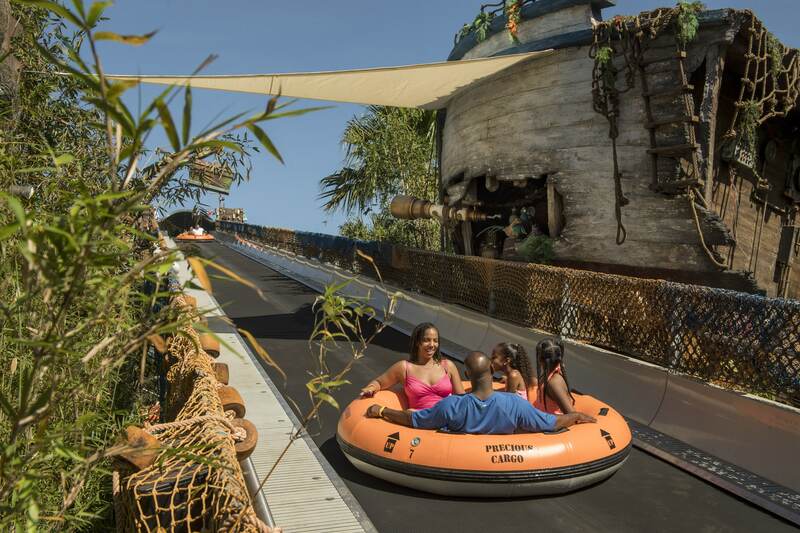 In a first for a water attraction in Florida, guests will be transported in their treasure rafts to the top of the slide, passing by Mary’s wrecked ship where her parrot is talking alongside their treasures. 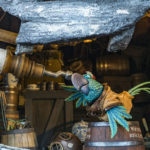 From there, this white-water adventure will take them through twists, turns and dips where they will see deep-sea artifacts Captain Oceaneer collected on her many treasure hunts around the world. 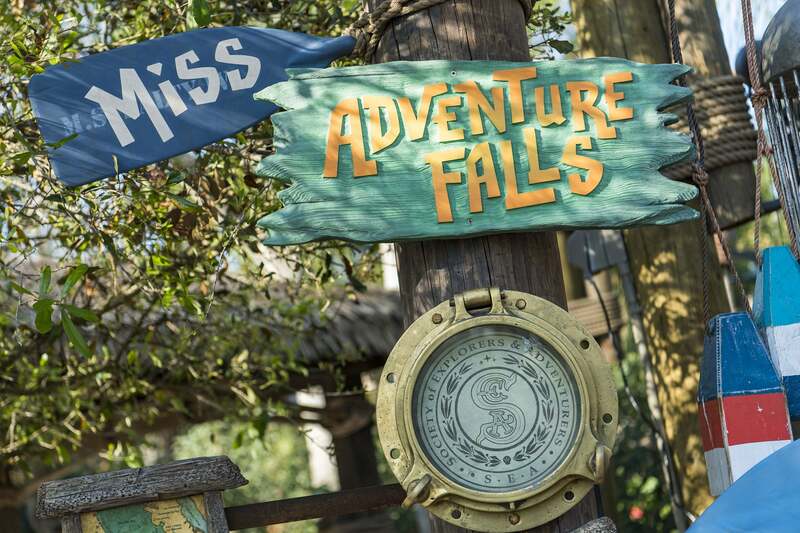 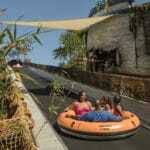 With a ride time of two minutes, Miss Adventure Falls will be the longest attraction at Typhoon Lagoon. 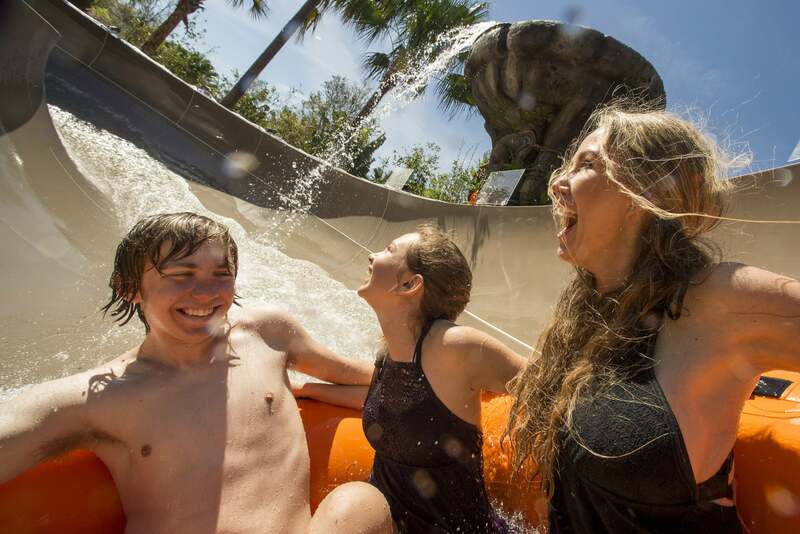 Miss Adventure Falls is the latest in a variety of expansion projects across Walt Disney World Resort. 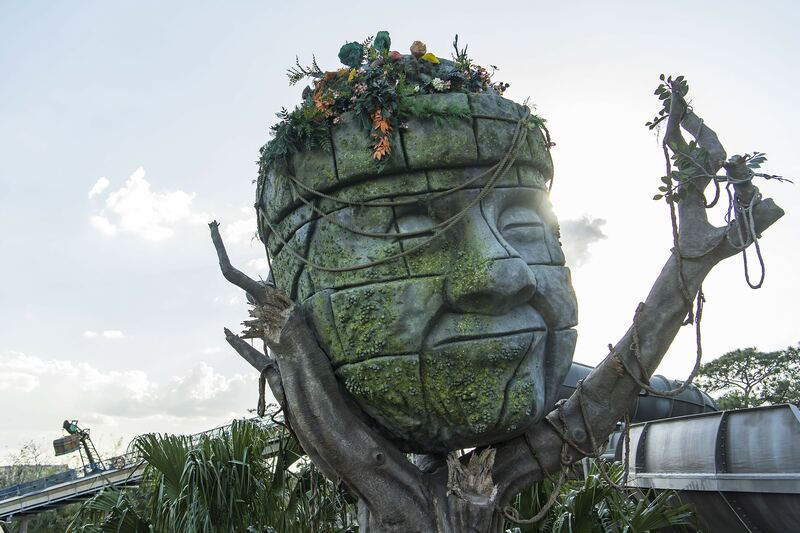 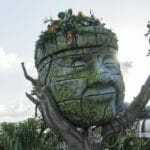 Coming soon: Pandora – The World of Avatar, opens May 27 at Disney’s Animal Kingdom; a new indoor, multipurpose athletics facility at ESPN Wide World of Sports Complex in 2018; and a Star Wars-themed land at Disney’s Hollywood Studios in 2019. 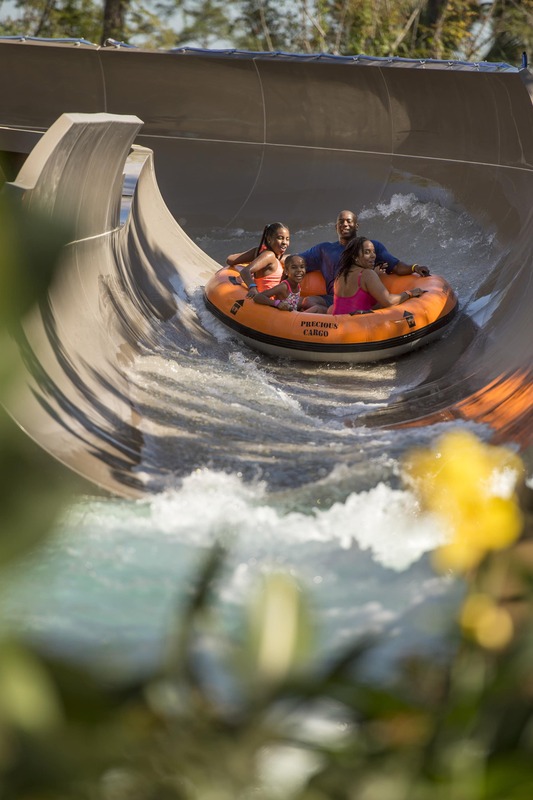 Disney’s Typhoon Lagoon offers water activities suitable for all ages, including signature attractions such as Crush ‘n’ Gusher, a water-coaster that takes riders aboard inflatable rafts on a twisting, turning, up-and-down adventure; Ketchakiddee Creek, a water playground for children ages two to five (under four feet tall) and their parents; and Castaway Creek, where guests hop onto inner tubes for a meandering water tour through a misty rain forest and a hidden grotto. 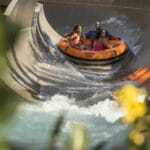 Photo: Matt Stroshane, Kent Phillips.